Capcom announced its plans for the Capcom Pro Tour 2019, the world-wide competitive circuit in Street Fighter V: Arcade Edition. They introduced a new category of events, called “Super Premier Events”. This year’s CPT will have a distributed prize-pool of $600,000, across all the events. For the Duty or the Glory? Let’s face it, Capcom hasn’t been the most praised Fighting-Game-related publisher this year. Street Fighter V has been heavily criticized by the Fighting Game Community for the most of its existence. With a huge emphasis over a base game that felt very incomplete at launch, the new game today lacks some of the underlying aspects of its predecessor, Street Fighter IV. Some community members have said that this has left a score to the entire franchise. But if one can consider SFV as a fighting game failure, it’s hard to argue that the game is not an esport success. Obviously, the North-American and European FGC always had a soft spot for the productions of Capcom, but it was still the most known and covered fighting esport out there, with records in terms of viewership for its first year. It brought amazing stories and dramas through the entire year, and still does. Capcom knows it and will capitalize on it as much as they can. The latest details about the Capcom Pro Tour are worth noting as they promise to introduce important changes to the esports SFV community as we know it. Capcom always got us used with their CPT system. All the events don’t obviously bring the same number of people, so Capcom “weights” them by giving a different amount of points to win per event. You have the Ranking Events, which are usually regionals. You have Premier Events, which are the majors of each continents, like CEO, the MixUp or the SEA Major. And you have a new category; the Super Events. 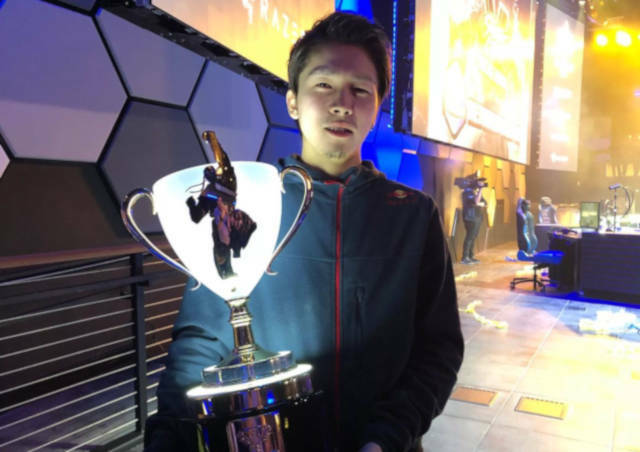 Those heavyweight tournaments will be the only one granting a direct qualification to the Capcom Cup 2019, the final of the Capcom Pro Tour, that ends the season. The rest of the events grant points to the winners, with the obvious cash-prize, that will determine a ranking and will give us the 29 other qualified players for the “CapCup”. After Capcom’s announcement that they will not launch any “Season 4” or any other characters to accompany Kage, the big question will remain until after the Capcom Cup 2019. Given the current struggles of the game, compared to years ago, Capcom needs to restore fans’ trust in the franchise. In 2016, beside Mortal Kombat X, it was difficult for another fighting game competitive circuit to take Capcom’s spotlight. But in 2018, things were largely different, with the huge success of Dragon Ball FighterZ and Tekken 7, as legitimate esports. The big stories surrounding Arcade-based fighting games were more on the Bandai Namco game(s) than the Capcom one. And with the announcements of games like Mortal Kombat 11 and Dead or Alive 6, while both DBFZ and Tekken 7 are in the middle of their Season 2 character releases for the years, things might get even more complicated for the FGC pioneer that is the Street Fighter series. But one thing can be sure. The FGC, as well as a big part of the esport industry, can’t get enough of Street Fighter. The names under the biggest stories this community ever has, with the likes of Umehara Daigo, Lee “Poongko” Chung Gon, Olivier “Luffy” Hai and Justin Wong, are still playing competitively, while still being watched and followed carefully. As long as the pro-players will be there to take their chances at the biggest tournaments this game will have this year, the stories will keep writing themselves. 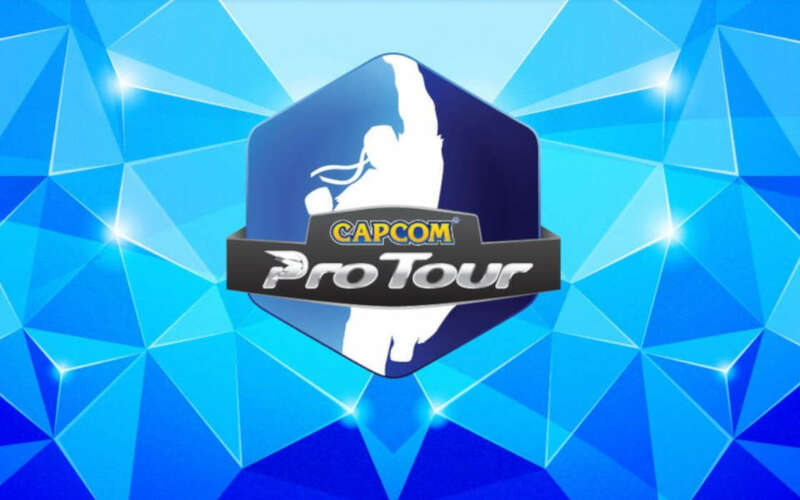 The story is developing, so we will update it to reflect the latest changes to the Capcom Pro Tour. Capcom has revealed further details about the upcoming Street Fighter V: Arcade Edition Pro Tour.